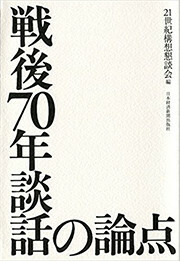 It was in this context that Prime Minister Abe himself commissioned a panel of Japan’s foremost experts—including professors of history and political science, business leaders, and journalists—to look back on the 20th century and the path Japan followed before and after the war, and look ahead to the role Japan should play in the 21st century. The statement he ultimately released drew heavily from the report compiled by this advisory panel. This book brings together the presentations delivered to the panel as well as frank commentary by the panel members as they explore the history of Japan in the 20th century, lessons to be drawn from Japan’s experiences, its reconciliation with both Western and Asian countries, and the contributions that Japan should make to the world going forward. The wide-ranging perspectives compiled here from some of Japan’s most distinguished voices provide invaluable insights for those wishing to better understand not only the background to the Abe Statement but also Japan’s trajectory and its place within the international community. 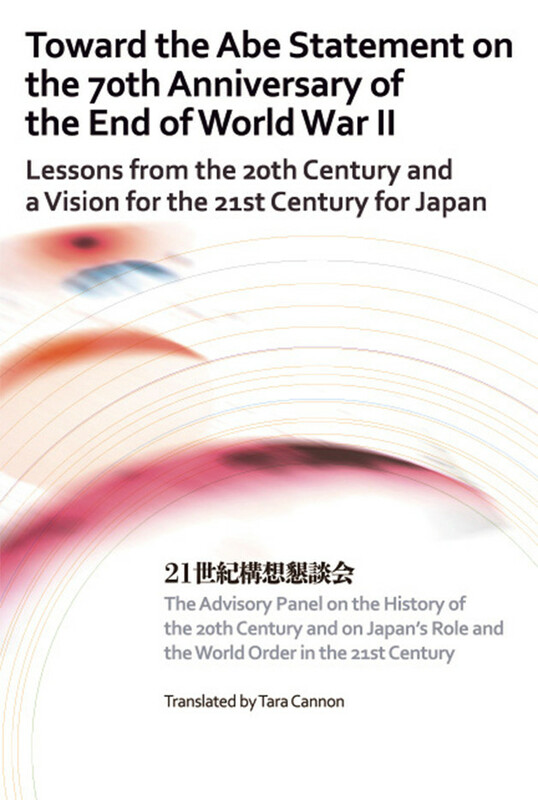 In 2015, the 70th anniversary of the end of World War II, a panel of Japan’s foremost experts came together to look back on the history of the 20th century and look ahead to the role Japan should play in the 21st century. This book encapsulates both the superb presentations delivered to the panel and the candid commentary by panel members that followed.